The Graduate Intern must be a current graduate student. 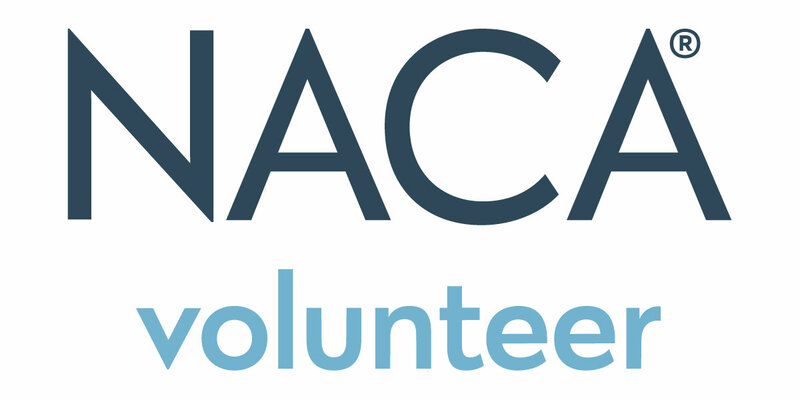 NACA institutional membership is preferred, but not required. Interns will receive a complimentary conference registration and ticket to the Professional Development Luncheon.